The best blankets on the market for the best price! 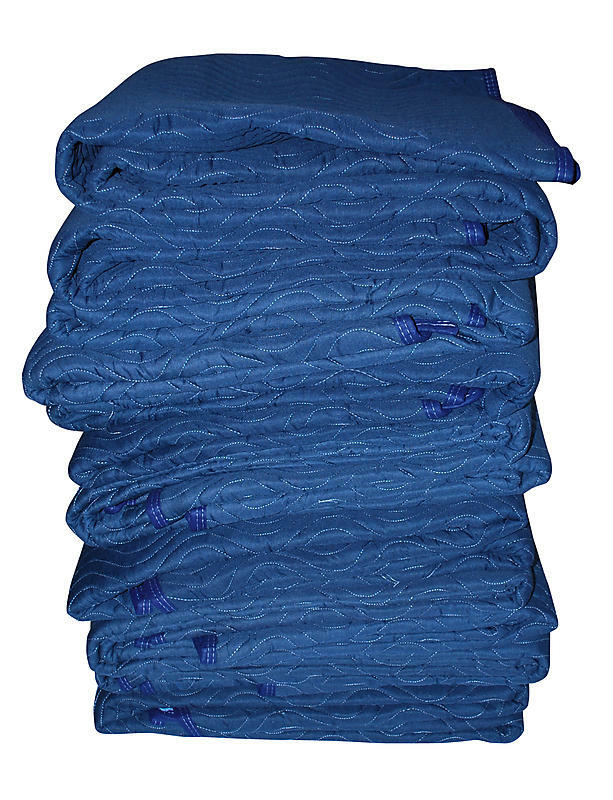 These cotton/poly moving blankets are heavy duty thick quality pads at a great price. They are top of the line! You will be able to use these blankets over and over. The outer shell is a heavy cotton/poly material and the filler is a recycled cotton/polyester blend.